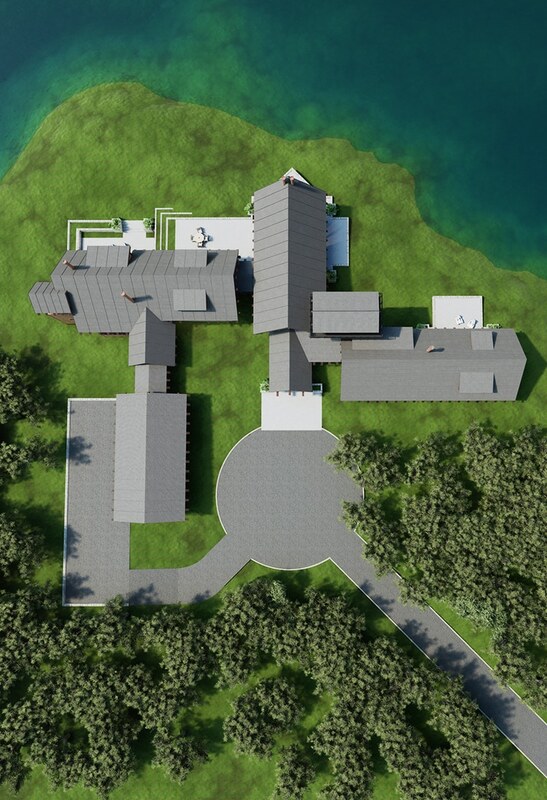 3D site plans and aerial CGI images are excellent ways to present your development in an individual image. 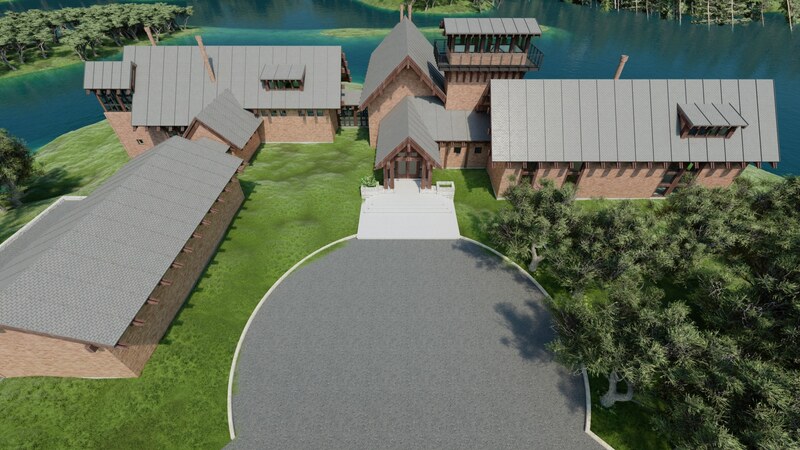 As part of the creation of exterior CGIs, we model your development in 3D and from this, are able to create eye-catching and realistic aerial CGIs. The most common viewing angles that we use are three-quarter view and top down view; these can be implemented into your brochures to make site plans more appealing to your customers. We complete 3D models of your development and utilise these to create highly-detailed Aerial images, 3D side plans, and modernised 2D site plans. 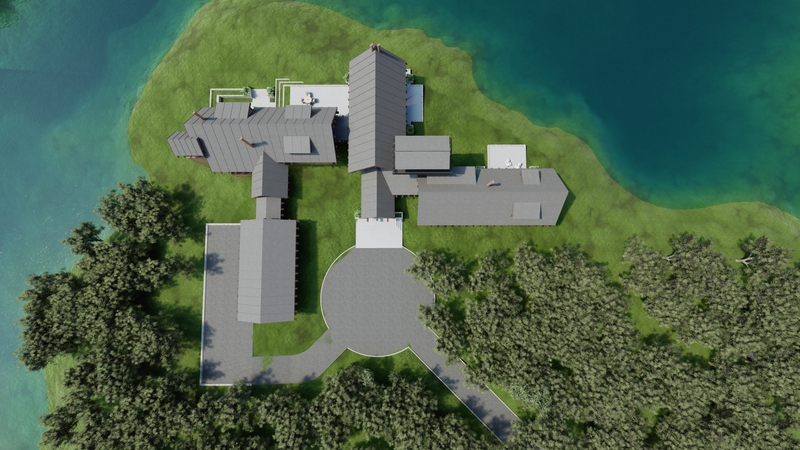 3D site plans and aerial CGIs are excellent ways to showcase your developments. Here at Property-CGI, we are able to advise you on which angles you should choose to present your particular development. Top-down views are becoming increasingly popular and are familiar to a lot of customers, as they often appear in property brochures. Top-down views are much more appealing than flat 2D coloured sites, as they have a greater depth and thus, increase customer interest. This is due to how realistic the images seem, due to high levels of detail and our use of shading, depth and shadows. If you already have an aerial photograph of your development, we will be able to drop our 3D site plans into your aerial photograph, to enable you to present the surrounding context to your customers. This will be useful during your planning process, as our site plans will allow your prospective buyers to locate your development in their mind and give your development an edge against others.